Frankie Dettori faces a French horse racing inquiry after a “positive test” at French track Longchamp in September reports the BBC. France Galop have not yet made a statement prior to the hearing. 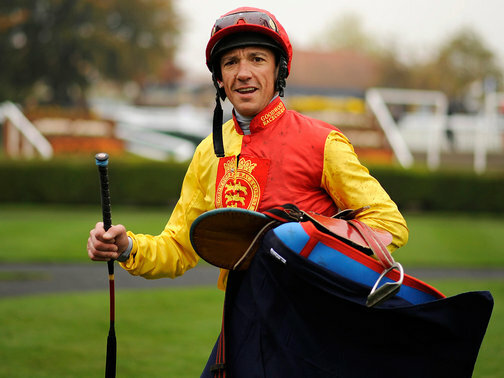 “Whatever the outcome, Dettori is such a huge name so there’ll be much interest in this hearing next week,” said BBC Radio 5 live racing correspondent Cornelius Lysaght. In 2009 Kieren Fallon told the BBC that Racing ” Had a drugs problem “. “Newmarket has the highest rate [of drug use] for its population in any town in England,” he said. Fallon said it was the stress of the prolonged race-fixing trial at the Old Bailey which led him to take cocaine again – his solicitor admitting in December 2007, just a day after his Old Bailey acquittal, that he had failed a drugs test. 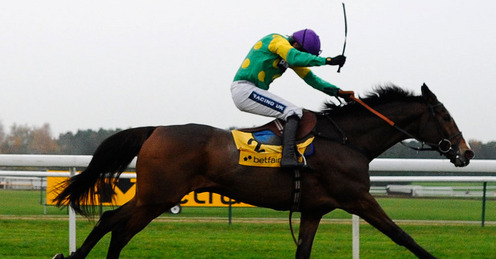 Paul Nicholls has confirmed the incredible Kauto Star has run his final race. “We have had nine superb years with the horse but, after seeing him in his work these past few weeks, myself, Clifford (Baker, head lad) and Dan (Skelton, assistant trainer) were of the opinion that the time had arrived to retire him,” Nicholls said. “Of course, as owner, the final decision rested with Clive, but he agreed that the horse had done enough. “Don’t get me wrong, Kauto looks and feels as vibrant as ever, as those who saw him at our owners’ Open Day last month would testify to. He was mad fresh that day and continues to be as alert as ever and very, very well in himself.